Though rents in NYC decreased by 0.1 percent over the past month in September, overall rents were still 1.1 percent higher than they were last year. Chelsea and Clinton were the city's most expensive neighborhoods in September. The Financial District saw the fastest-growing rents year-over-year. 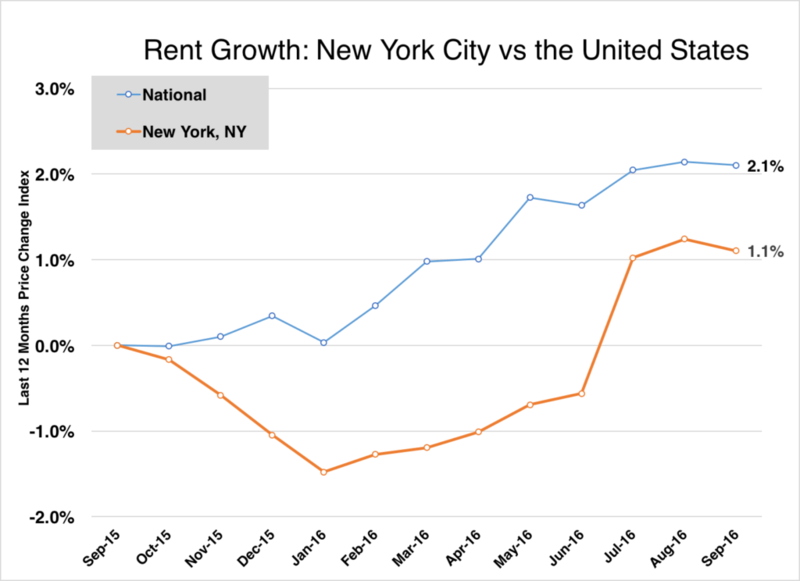 Apartment List recently released its latest rent report for New York City, finding rents here decreased by 0.1 percent from August to September. Though rents in NYC decreased by 0.1 percent over the past month in September, overall rents were still 1.1 percent higher than they were last year. 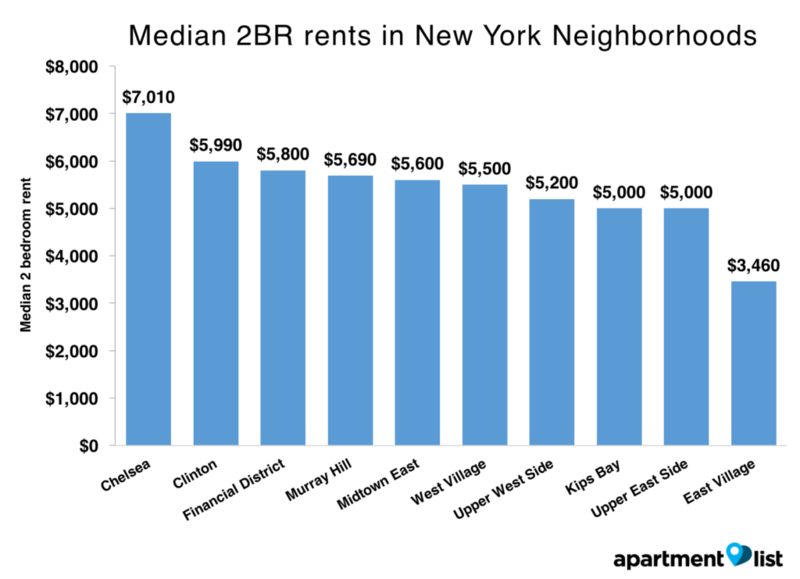 Median rent prices in NYC were $4,820 for a two-bedroom and $3,370 for a one-bedroom in September. With median rents at $7,010 for a two-bedroom and $4,040 for a one-bedroom, Chelsea took the cake as the most expensive neighborhood for NYC renters in September. Right behind was Clinton, with two-bedrooms renting for a median of $5,990. The Financial District had the fastest-growing rents in NYC in September, rising 6 percent higher than the same time last year. Two-bedrooms here rented for a median of $5,800 last month. 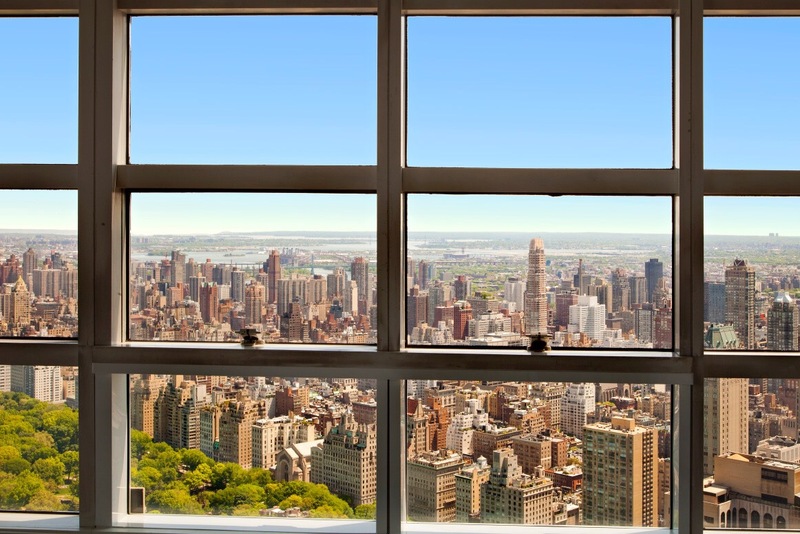 Right behind was West Village, with rents growing 4.1 percent higher than they were last year. 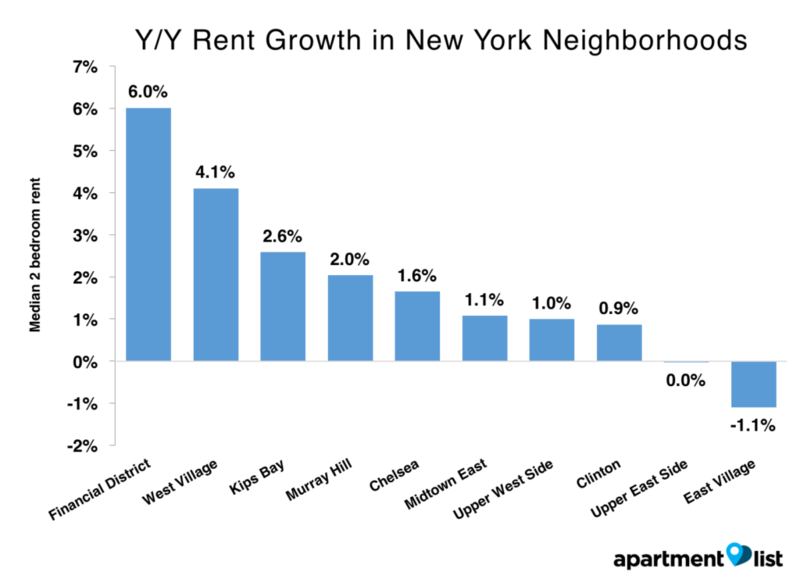 The median rent price for a two-bedroom in the West Village was $5,500 in September. For methodology and data for other neighborhoods in New York City, see Apartment List’s full report.